Remnants of Hurricane Harvey continue to drown Houston, Texas, as government agencies struggle to keep up. In Texas, an incredibly pragmatic dog became a local hero as he thoroughly "prepared" for Hurricane Harvey. 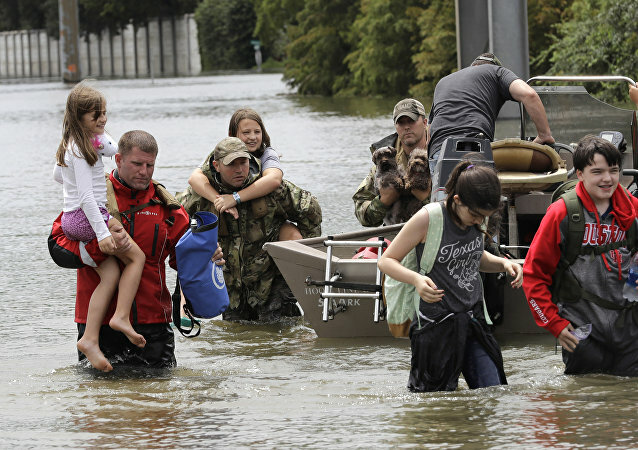 US President Donald Trump on Sunday praised the effective work of various agencies allowing the rescue of thousands of people from Harvey hurricane. Hurricane Harvey still poses a deadly threat across the US Gulf Coast. Large crowds, with estimates ranging from hundreds to thousands, gathered in San Francisco for a peaceful rally, following the decision of a right-wing group to cancel their event, local media reported. Attorney General Jeff Sessions told US President Donald Trump back in the spring that it would be inappropriate for the government to drop the case against former Maricopa county (Arizona) sheriff Joseph Arpaio, whom the president pardoned earlier this week, US media reported. A small flag-making company in the US has witnessed a dramatic increase in orders for Confederate flags, apparently following deadly violence in Charlottesville, Virginia, earlier this month. 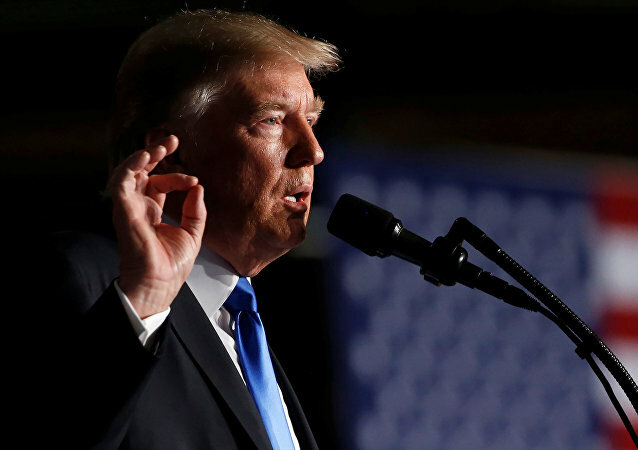 A majority of respondents in a new survey suggests that US President Donald Trump’s actions are a problem and impeachment would be the best solution. 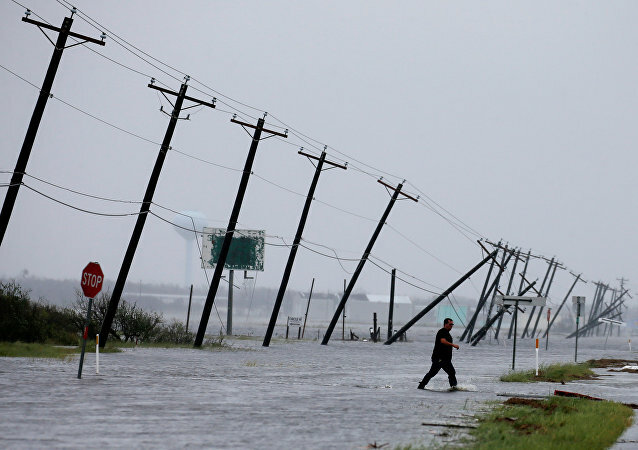 Since the eye of hurricane Harvey made landfall on Friday, three people have died in the Texas county of Aransas, according to media reports.